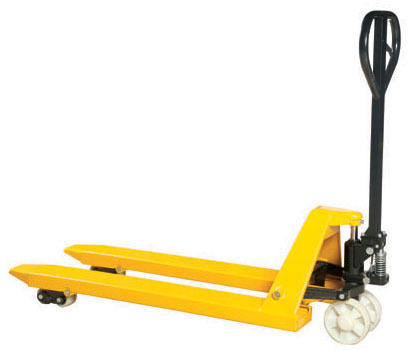 Manufacturer & Supplier of Commercial Storage Racks. Our product range also comprises of Shopping Basket, Slotted Angle Racks and Grocery Store Racks. Dossier makes a quality products. We feel proud to offer our customers best and biggest quality assortments of Commercial Storage Racks. 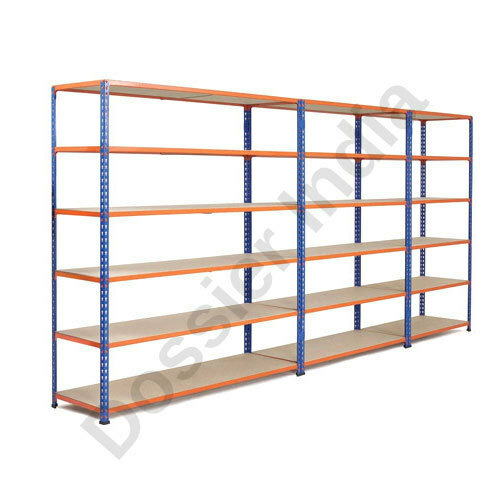 These racks are designed and manufactured by our professionals with the use of perfect eminence technology and norms. They are metal finished and very spacious too. They are used to keep the products for displaying purpose in malls and showrooms. They are highly appreciated for its designs, trendy texture and durability. Looking for “Commercial Storage Racks”?